We return to our tutorial series to cover SFxT! Get Tekken Hybrid? 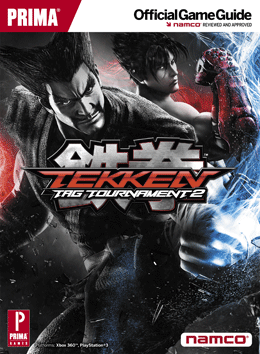 LUYG covers the system mechanics of Tekken Tag Tournament 2 Prologue! 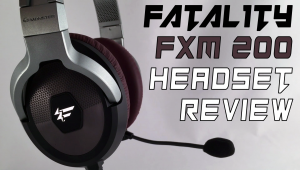 Originally introduced nearly 4 and half years ago, its BACK! Link in the navigation bar! Mortal Kombat X – Story Trailer Breakdown – Rain, Jackie Briggs, Mileena, Sindel, and MORE! WOW, Mortal Kombat X continues to impress with a surprising story trailer today that revealed a bunch of characters. While the trailer shows what we can expect from the game, it also shows 9 characters in the game that have not been confirmed. Even stranger, Ed Boon tweeted that they revealed 5 characters in 1 day, even though there are more than 5 characters shown! If he isn’t trolling for once, then that means that not all characters shown today will be playable. I rarely dissect trailers, but this one had so much in it that I thought it was worth the effort. Be sure to subscribe if you want to see more content like this in the future! 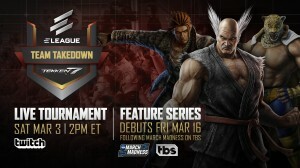 Shadowloo Showdown 6 – TTT2 Stream live! Shadowloo Showdown 6 is going on in Australia right now, and they have a dedicated TTT2 tournament stream! The TTT2 World Champion Saint is in attendance. Check out the stream! 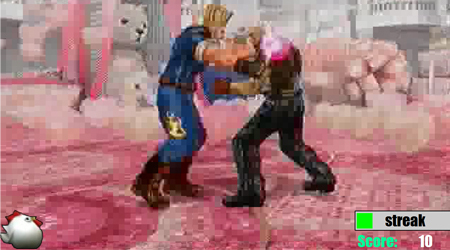 2015 Evo Lineup Announced! 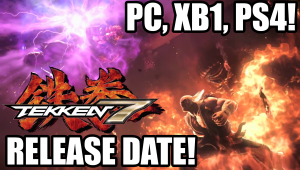 TEKKEN 7 ARCADE TOURNAMENT! Evo 2015 is right around the corner and MrWizard was just on stream to announce the games for this year’s tournament! Tentative schedule, FRIDAY is a PRACTICE day for TEKKEN 7! Tournament on Saturday! 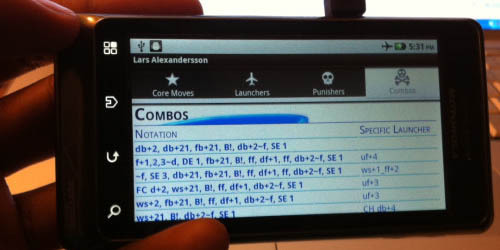 Annnnd CONTROLLER COMPATIBILITY for TEKKEN 7 Arcade?! WWHAAAT!! !